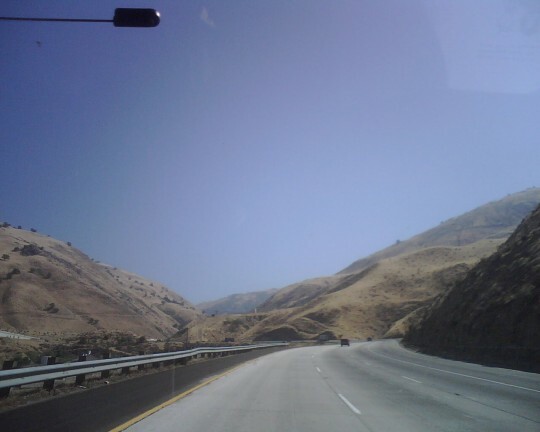 This is as close as we get to hills like white elephants in California. Posted on Tuesday, September 15th, 2009 at 3:30 pm. Filed under: Blog, Team Guate	RSS 2.0 feed.